I have always considered myself to be a resilient and positive person. I put a lot of thought into my decisions so that I am usually content with them. I do my research, my homework, and try my best to make good decisions based on my findings. When I was derailed by grief and loss six years ago, all of my usual coping skills vanished. I felt powerless and vulnerable. None of the tools I had used all of my life were helping. It felt like grief totally took control and I had no say in how I responded to any circumstance, any person, or anything that was happening. The depth of pain and loss, the hurt in my heart and my soul were in charge of my responses. In addition, the fatigue, and lack of energy made it difficult for me to make decisions. I felt completely like a train that derailed, and there was no getting back on track. Linda Andrews is a Registered Nurse. Her experience includes intensive care, pediatrics, and nephrology. 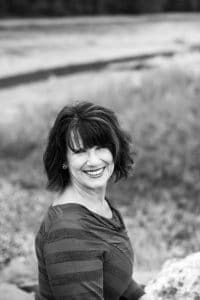 She has shared end of life experiences with patients and their families. She has been there to listen and to support people who are making decisions that will end their lives. In September of 2011, Linda Andrews lost her father and just two weeks later, her husband. During this very difficult time, she came to the realization that many people in our society have difficulty responding to grief. Please Bring Soup is Linda’s first book. 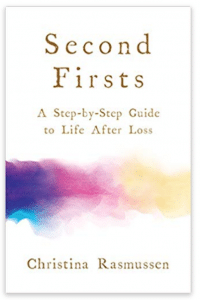 It’s intended as a gift to others who have suffered loss. She offers suggestions that help both the grievers and those who are supporting them. 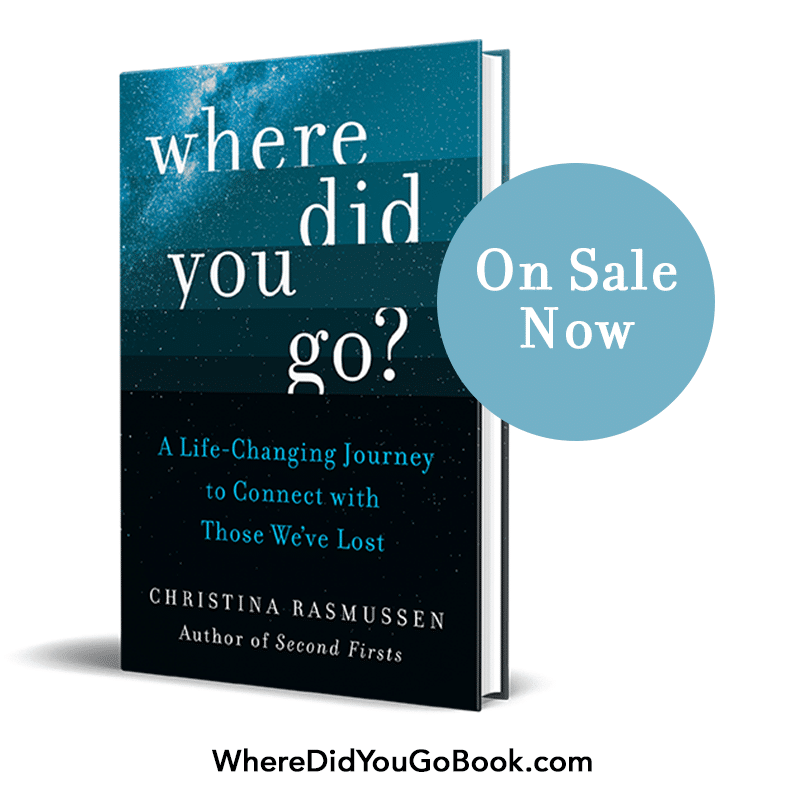 Through her stories and journal entries, she describes the depth of pain that comes with profound loss, as well as sharing ideas about what helps and what does not.